Fluidus speaks with emotion to anyone who has experienced joy and pain in the mystery of this life. Recognizing the brokenness we find in our human existence, the poetry of Fluidus begs with questions, answers with belief, and finds humor on the path we all experience. It portrays the ebb and flow of life’s deepest questions of faith and doubt. It wades in the raw pain of life’s realities, covering the joy and laughter that comes from finding purpose. This melodic collection of poetry will take you on a twisting, turning journey on the river of life as it flows to the eternal sea. It is a deep baptism of the mind for all who love the pursuit of understanding and the drama of this life. 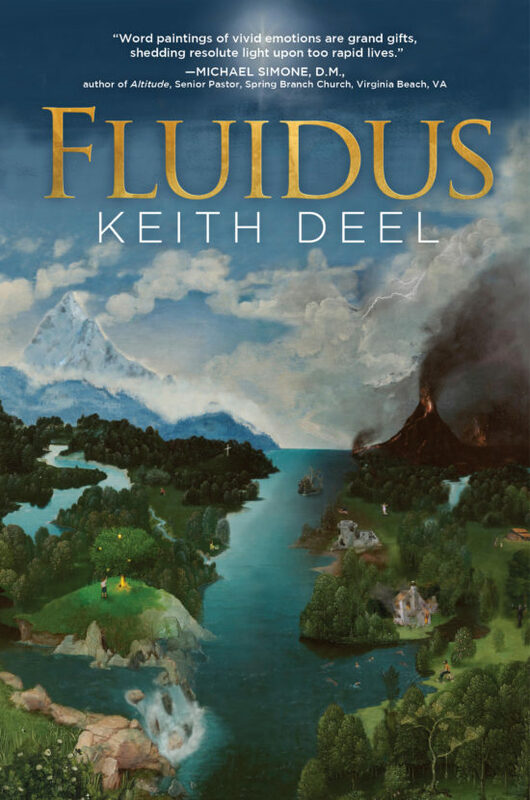 Keith Deel’s Fluidus is his debut collection of poetry that spans more than thirty years of writing. He has written lyrics for songs, including "Big World" on the album To a Man. Keith Deel earned his B.S. in history from Lee University and a M.A. in Biblical studies and church history from Regent University. 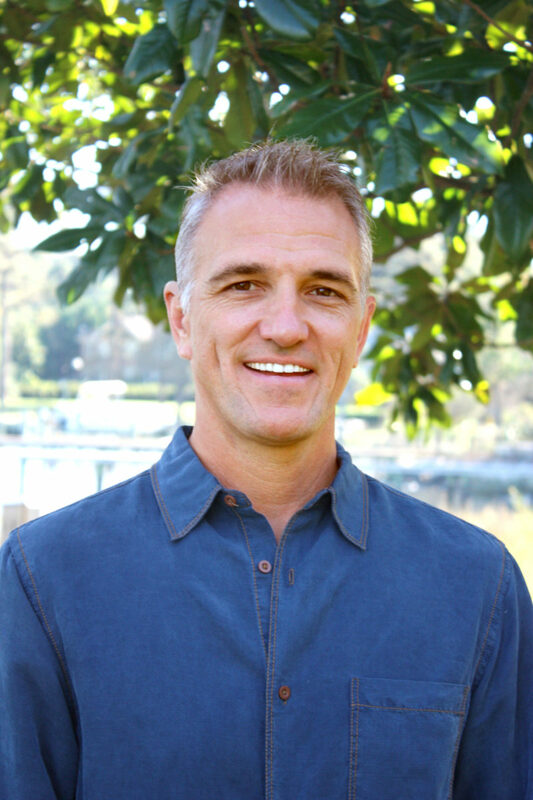 He has taught both history and the Bible at the high school and college levels. He lives in Virginia Beach, Virginia with his wife Letha Holland-Deel and their four children.